Be Smart. 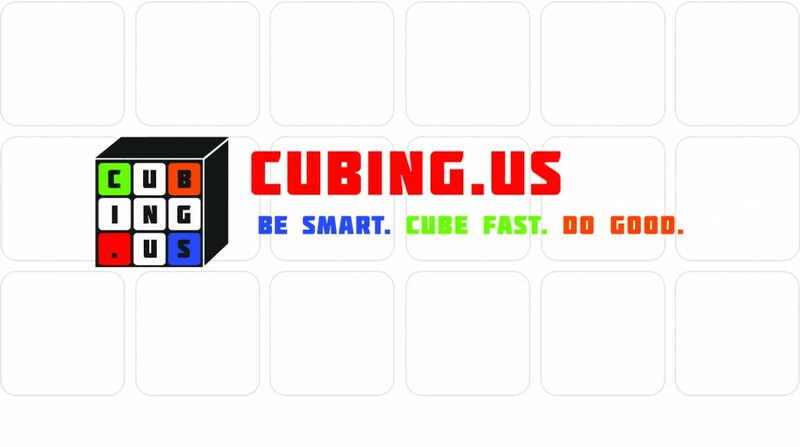 Cube Fast. Do Good. If you spend $50 or more, use coupon code “shipping” to receive free shipping in the US, and $5 off of shipping internationally!